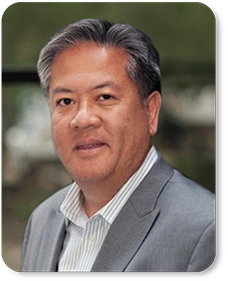 Paul Louie is a Managing Director at Capstone Headwaters where his focus is serving middle market business owners in traditional industries on a range of engagements that include M&A advisory, capital raises, recapitalizations and debt placements. In his 20+ years of corporate finance experience, Paul has a particular focus in the Automotive Aftermarket industry and also has considerable experience with Asian based cross-border M&A advisory. He supports the firm’s Automotive Aftermarket Practice which represents companies in the following sub-sectors of the aftermarket: electronics, accessories, performance, parts, connected car, automotive retail and heavy duty parts and services. Before Capstone Headwaters, Paul spent seven years as a Managing Director at Cascadia Capital where he founded the firm’s Automotive Aftermarket Group and headed the Los Angeles office. Earlier in his career, Paul spent many years living and working in the Greater China region as an investment banker and venture capital investor. He speaks fluent Mandarin Chinese and is conversational in Cantonese.